Wanna Know more about DiSC? Join us for a FREE 2-hour TIME TO DISCOVER DISC information session at a city near you! Contact us for a session near you. ​TAKE YOUR SKILLS TO THE NEXT LEVEL! 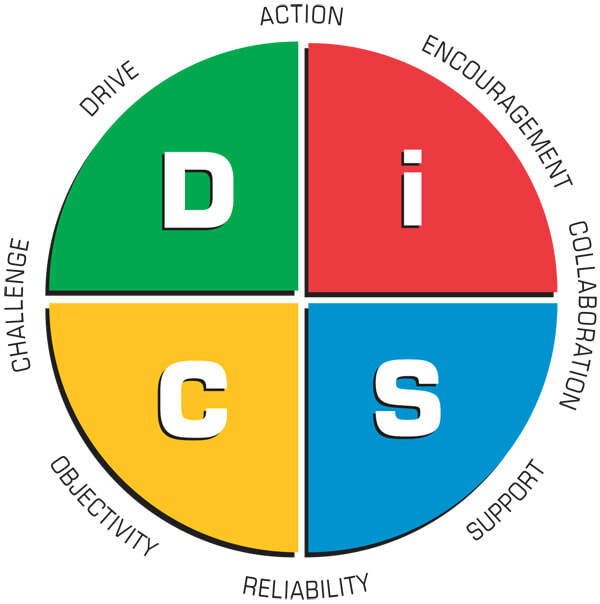 DISC certification provides trainers, consultants, coaches, and workplace professionals with the expertise, confidence, and skill in the theory and practice of DISC. It gives you the credibility that your clients are looking for! You will also be kept abreast of the newest DISC products and experience DISC exercises and tools to use in your workshops or client settings. Choose the DISC Certification That's Right For You! There are several DISC certifications that accommodate your schedule and level of interest. Become familiar and learn to administer all DISC products and effectively facilitate a DISC training. *This is a blended learning course with self-directed activities and four live virtual sessions. I Don't know a lot about disc, but it sounds like something i could use in my practice? where do i start? What is the difference between DiSC Facilitator, Disc Advanced Everything Disc®​ and Online DIsc certification? 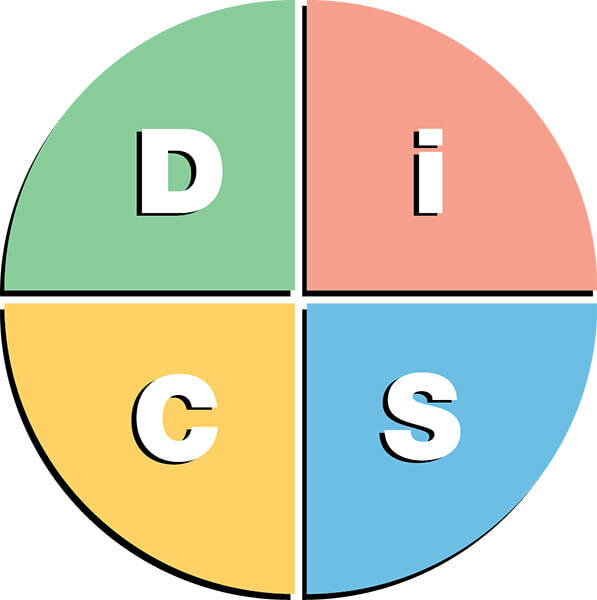 DISC Facilitator Certification gives you an overview of DISC theory and how it relates to behavior. It enables you to administer the Everything DiSC® profiles (Workplace, Sales, Work of Leaders, Management). You will be certified to coach or consult using the DiSC tools. You will be able to conduct DISC training sessions, individually or within the corporate sector. You will be credentialed as a DISC Certified Facilitator. DISC Advanced Everything DiSC® Certification gives you a higher level of understanding of the DISC theory and its research. Including what you learn in DISC Level 1 certification, you will learn how to administer ALL of the Everything DiSC® profiles in-depth. You will get an in-depth overview of all the facilitation kits and additional exercises to use with your groups. You will be credentialed as an Everything DiSC® Certified Facilitator. Everything DiSC® Workplace Online certification - Designed with your busy schedules in mind, this online certification course offers the flexibility of self-paced learning, paired with live-collaborative sessions led by our expert DiSC® trainers. You’ll complete activities designed for you to practice facilitating small groups and explore challenging scenarios that could come up during your workshops—increasing confidence and competence when delivering Everything DiSC. Learn how to keep Everything DiSC alive within your organization by creating a culture of DiSC and navigate MyEverythingDiSC.com, our mobile-friendly, interactive learning portal that is exclusive to Everything DiSC. You'll receive the credential of Everything DiSC® Certified Workplace Facilitator. if I have additional questions, who should i contact?